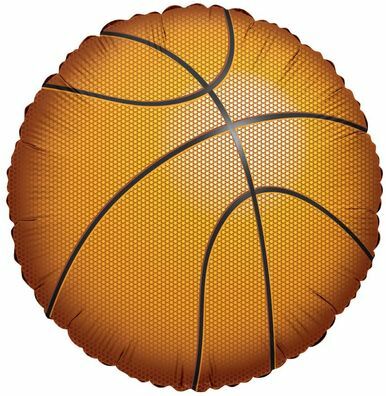 March Madness? Basketball lover? 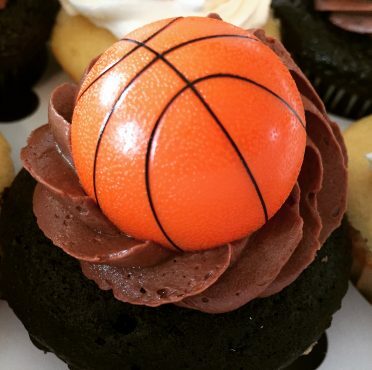 Basketball Toppers on Vanilla and Chocolate Cupcakes! 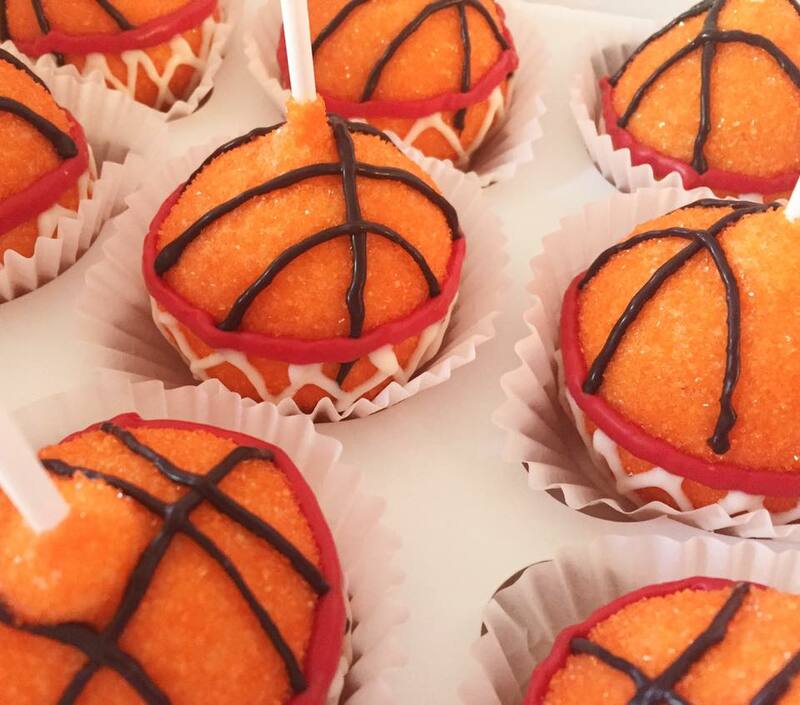 We’re located in Fairfax, Virginia and deliver our basketball cupcakes in Northern VA and the DC area: Aldie, Annandale, Arlington, Alexandria, Ashburn, Bristow, Burke, Chantilly, Clifton, Centreville, Fairfax, Fairfax Station, Falls Church, Gainesville (parts), Great Falls, Haymarket (parts), Herndon, Manassas (parts), Mclean, Oakton, Reston, Springfield, Sterling, South Riding, Tysons, Vienna and Washington DC. Don’t see the area you’re looking for? Let us know! We may be able to do it! We deliver basketball cupcakes to schools and universities including George Mason University, and to hospitals as well including Inova Fairfax and Inova Fair Oaks! 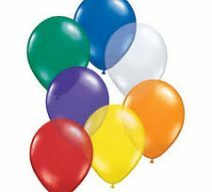 Want to Send Cupcakes and Balloons today? 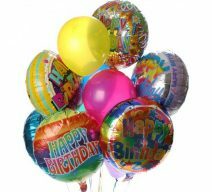 We do Same-Day Cupcake and Balloon Delivery! 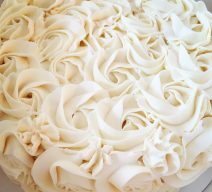 Visit our Same-Day Delivery page! 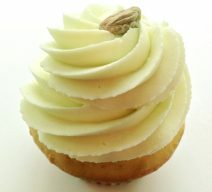 O' Pistachio Cupcake, Get Eatin! New! 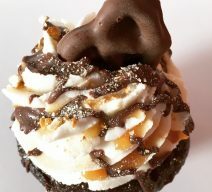 Chocolate, vanilla, chocolate covered pretzel, caramel and chocolate drizzles! 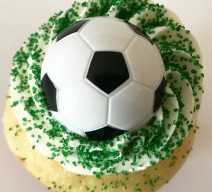 Vanilla, and Chocolate Cupcakes with Soccer Ball toppers! *Toppers not edible. Remove before consuming.